South Africa vs Bangladesh - Cricket World Cup 2019 Kia Oval, London, United Kingdom Cheapest in London for South Africa Cricket World Cup on our site. This event has the cheapest South Africa vs Bangladesh - Cricket World Cup 2019 tickets in London available on our site. 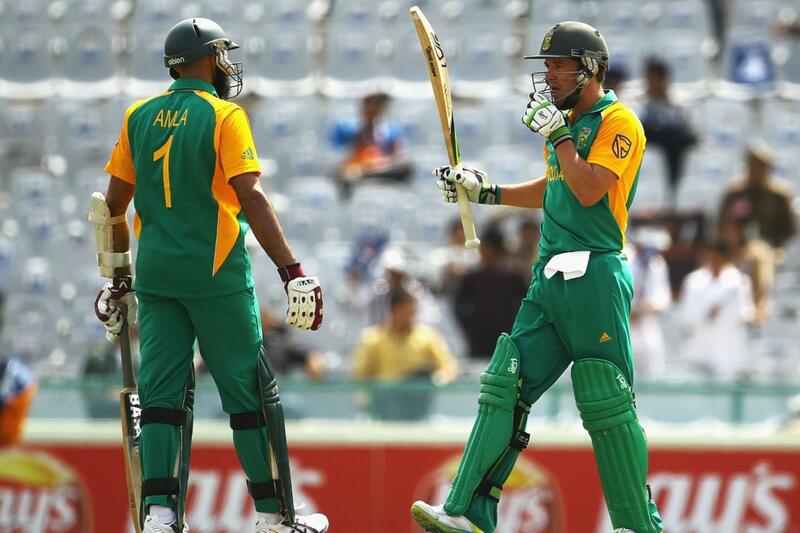 South Africa vs Windies - Cricket World Cup 2019 The Ageas Bowl, Southampton, United Kingdom Cheapest in Southampton for South Africa Cricket World Cup on our site. This event has the cheapest South Africa vs Windies - Cricket World Cup 2019 tickets in Southampton available on our site.